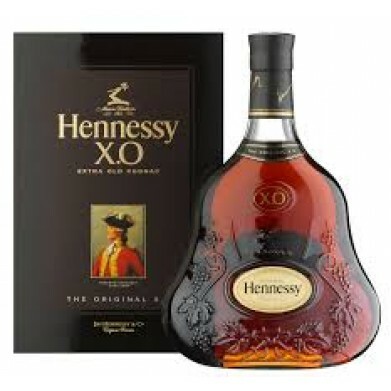 HENNESSY XO COGNAC .750 for only $147.89 in online liquor store. The original 'extra-old' cognac, first bottled in 1870 by Maurice Hennessy for family and friends. Darker and much more complex than the VSOP, with appealing leather and tobacco notes and a touch of spice – a great cigar Cognac.